With their respective Opendata Directives, Australia, USA and UK took a large step away from France on national transparency. 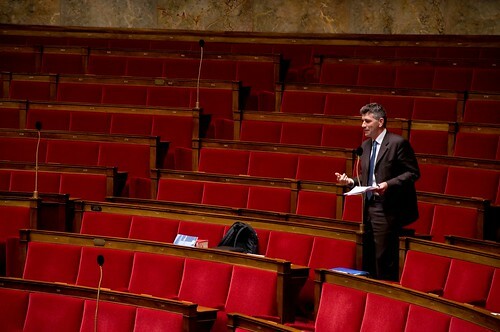 While American Senate makes available all its voting datas, french national assembly still don’t show any informations, leading french citizens and non-governmental organizations to gather and work over getting datas created and usable. 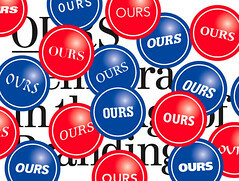 Nosdeputes.fr is a french website willing to emphasize Parliament action. The dozen of democracygeek volunteers working on this project is synthesizing the various legislative activities of the elected officials. 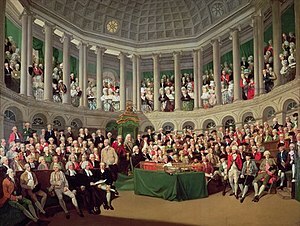 Their first work was to get and then make available the datas concerning commission works, speaches, law votes… This action leaded to the publication of the assiduity-graph of french deputies. Soon came a new challenge. “Beyond two absences […], each absence of a deputy at a commission or ordinary session [of Wednesday], gives place to the withdrawal of 25% on the monthly amount of its salary ». As written previously, the workingday not attended by deputies are not public datas. Presidents of each commissions do have a list but it is not published. So guess what civilians from Nodeputes, under the organization Regardscitoyens.fr just did ? They used their attendee made-up list to create a mashup to define absences and then published their study. By calculating how many deputy-related-commissions took place and how many deputies really showed up on the days of commissions, they got the result. According to the study, the new amendment did led to a higher attendance rate. 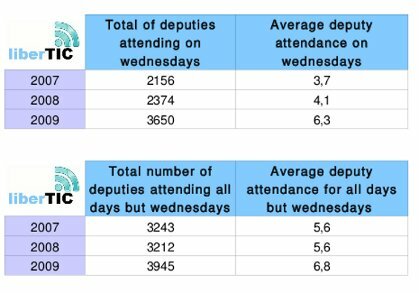 On average between the years 2008 and 2009, the deputies thus increased their frequentation of the obligatory meetings of Wednesday of 54%, passing from an average of one Wednesday presence out of three with one out of two. And this assiduity is not limited to the only meetings of Wednesday: for these three same months, we can observe that the average of presence of a deputy in committee increases by 36%, that is to say the passage of approximately 3 days of commissions per month in 2008 to 4 in 2009. RegardsCitoyens.org published the 42 deputies names who did not respect the amendement and their calcul shows 25 433€ shall be recovered from the total salaries but according to the Parliament, no salary deduction was required for the moment. This situation is particularly ironic as the leading-party UMP is willing to suppress welfares to families whose child misses school. Techpresident published an article reporting the publication of a new report on digital political engagement by Members of Parliament in the UK. MPs see the internet as primarily a tool to communicate and campaign, however,individual citizens and civil society groups can take the lead, creating engagement tools online and encouraging Mps to then take part. Back to the basics: defining social media. Social media is media designed to be disseminated through social interaction, a two way effect. The bad point about using limited version of social media (sic) is the lack of empowerment left to the citizens. 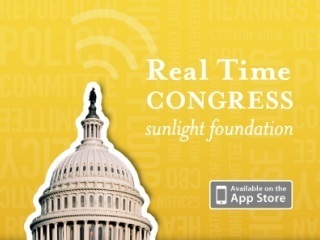 Hard to imagine indeed, a collective campaign such as the one launched by the Sunlight Foundation to help lobby Congress vote on S. 482 and pressuring senators by tweeting them, if politicians are not techavailables. This action seemed efficient as some senators ended up supporting the action but of course in order to launch such civic applications out ouf social media – Hadopi law may be a good test in France- politicians still need to be registered. Here is “Human to Human” research on french politicians and social networks (in french only) where you learn that ministers may be present on social networks but not all are using the full potential neither. By recently checking out Jean-Pierre Chevenement and his blog with impressive feeds on the right side. -notice the iphone app- I notice that the communication team has corrected the “non-interactivity” issue. So we are on the way, but it’s a long road.